"It’s not been the most straightforward of weekends, but what a fantastic result for the team, everyone’s worked so hard for this. Coming here we didn’t know exactly where we would stand with Ferrari, as they’d been so quick in Bahrain. Valtteri has been quick all weekend and did a great job today. To have a 1-2 together is really special for the 1,000th Grand Prix. The start was where I made the difference and after that it’s history. The strategy has really been on point over these first three races so we need to keep that up. Team LH China have been incredible all weekend, a big thank you to them. They welcomed me from the moment I arrived at the airport, at the hotel every morning and night every single day, and then at the track too. A big thank you to everyone who’s supported me. You can still see it’s very close between us all. I really have no idea how the next races will turn out but I’m super excited for them." "For us as a team it’s really been a perfect start to the season; we could not have imagined to get three 1-2s in a row, so a big thank you to everyone for their hard work. We managed to maximise on every single opportunity which is great to see. For me personally today has been a bit disappointing as I was on pole, but then lost the race at the start. There’s a white line just outside the starting box and I had some wheelspin when I went over it and lost the position to Lewis. It’s all about details in this sport, so unfortunately that detail decided the rest of the race. 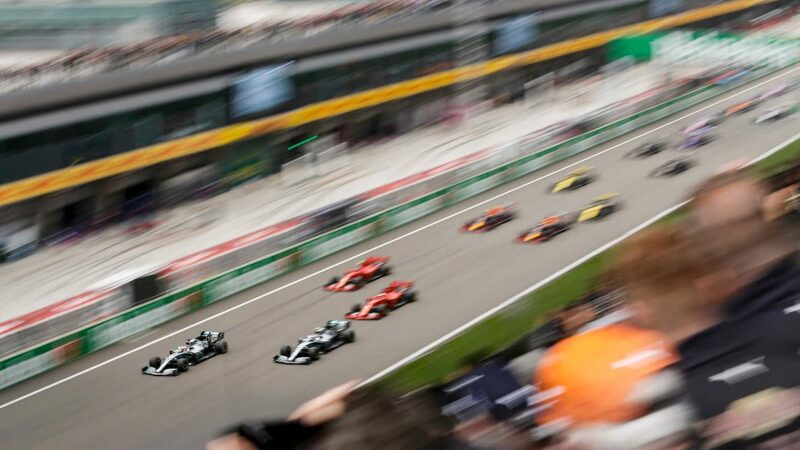 On the positive side, we did have a strong race pace here in Shanghai, much better than in Bahrain. I think that we’re in a good position, but we need to keep pushing. This track is very unique in its layout and Baku will hold very different challenges so it’s going to be interesting again in two weeks." "To win the 1,000th race in such a controlled way is amazing. It’s a very special win and you can tell that everyone in the team is very happy with the outcome. Based on our long run simulations we didn’t think it would be so straightforward and our advantage to Ferrari came as a bit of a surprise. They still look very quick on the straights; I’m not sure it’s just the power, our car is maybe a bit draggier than theirs, but we have to keep working on our straight-line performance. Stacking the cars for a double pit stop was a risky moment because you have everything to lose when you’re leading the race. But we thought we would lose positions if we had stopped one of the earlier. Our plan worked out perfectly; it was a well-choreographed pit stop and the team did a brilliant job. Lewis had the clutch paddle under control today and had a strong start and controlled the race from then on. Valtteri for sure won’t be happy as he had pole and the speed to win today, but the start was the deciding factor. Baku is a different ball-game, there’s a very long straight and we need to get the power and drag level there right. I think we’ll be up for the fight and I’m looking forward to it." "Obviously a great result, it was luck and solid reliability that got us the 1-2 finish in Bahrain so our goal was to come here and win the race by being fastest. Both drivers did a great job. Valtteri was unlucky to lose the lead into the first corner having put together such a strong weekend. Lewis drove a commanding race from the front, managing the car and tyres well. We knew that the race would be tight between a two and a one stop and were hoping to be able to build a gap to the others so that we could shadow their strategy rather than get forced onto a defensive race plan. It’s been very satisfying to see how well the team and the car have worked here. Everyone in Brackley and Brixworth is working very hard to help us optimise for each track and to bring developments to the car, so it’s fantastic that all that hard work has been rewarded with such a strong start to the season." 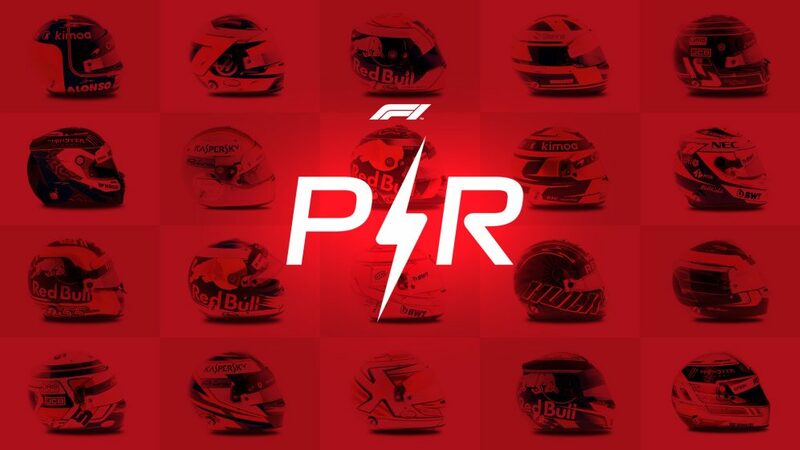 Verstappen kept his foot in when it mattered to manage to undercut Leclerc, helped by his team’s good awareness of the strategic timing out on track. He nearly overtook Vettel too, going for a bold move but never getting a nose far enough in front. Gasly had a quiet race, off his team mate’s pace but comfortably ahead of the midfield pack behind. He did however, bolt on some fresh tyres in the closing laps to grab the fastest lap and subsequent bonus point on offer. A mixed bag for Renault. They were forced to retire Hulkenberg with technical issues, as once again reliability proved to be their Achilles' heel. Ricciardo made a great start and drove a solid race to not only see the chequered flag for the first time this season but bring home some points too in a ‘best of the rest’ P7. For the second race running, Haas struggled with tyre wear and pace after looking promising in qualifying. Their drivers soon went backwards and despite switching to a two-stop strategy, couldn’t regain lost ground. 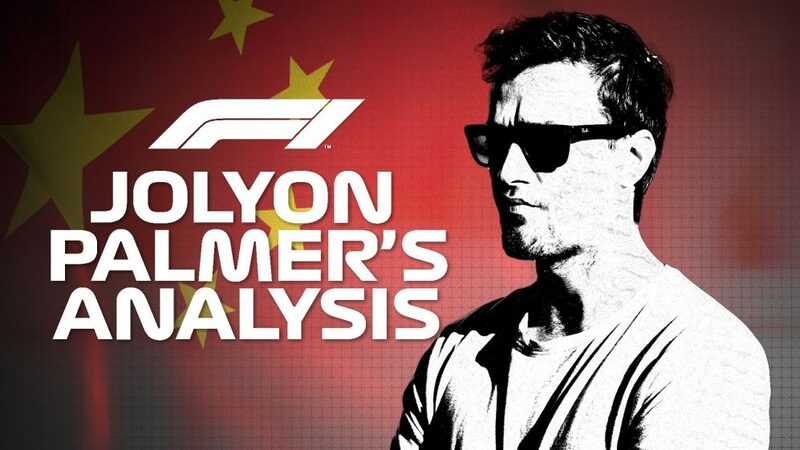 Grosjean came closest – on fresher tyres he chased down an ailing Albon but ran out of laps to challenge. Zero points today will feel painfully costly in an increasingly tight midfield battle. Mixed fortunes for Toro Rosso. Albon atoned superbly for his error in FP3 yesterday, forcing him to start from the pit lane. The Thai driver worked his way through the field and kept enough life in his tyres to produce a decent defence in the final laps and steal the last point on offer. Kvyat, who looked the more likely to make an impact today, did exactly that but for the wrong reasons. 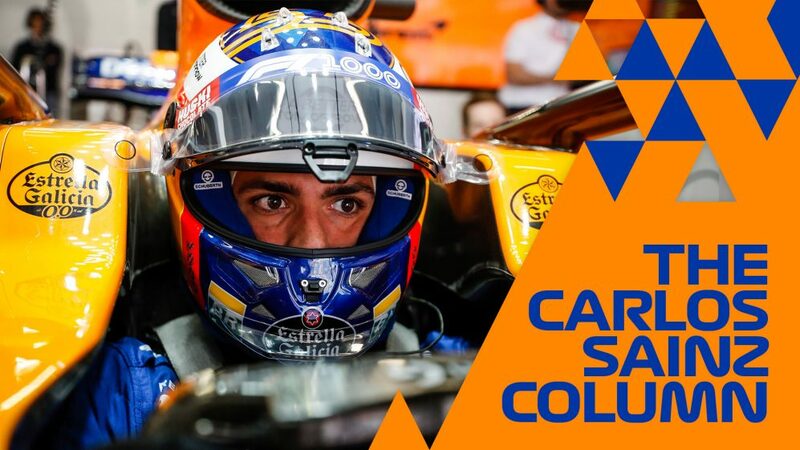 He understeered into the McLarens at the start, earned a drive-through penalty as a result, ran wide trying to pass Stroll and experienced a botched pit stop. An early retirement ended his torrid race. McLaren started further back than has been usual of late and as such were also at risk of getting involved in the melee that often ensues towards the rear of the field. Their race was compromised on lap one when both Sainz and Norris sustained damage after colliding with Kvyat. Norris later retired, but Sainz at least managed to finish a race for the first time this year – albeit down in P14. Raikkonen had a good day out, making a number of calm overtakes stick to work his way up into the points after starting 13th. He nearly had Perez at the end, closing and trying a handful of times before his tyres went off and he had to settle for ninth, his third points finish in as many races. By contrast, Giovinazzi struggled after starting last on the grid, his weekend compromised by reliability issues with his PU. "The car felt good today, at least scored some points. In the end I lost the grip on the front tyres. It’s a shame because I was looking after them during the race"
"It was a difficult weekend overall. We started the race from the back of the grid and went with a bit of a different strategy to try and gain some positions. It didn’t work so well in the end"
Perez had an electric start, and once again proved the master of tyre wear. 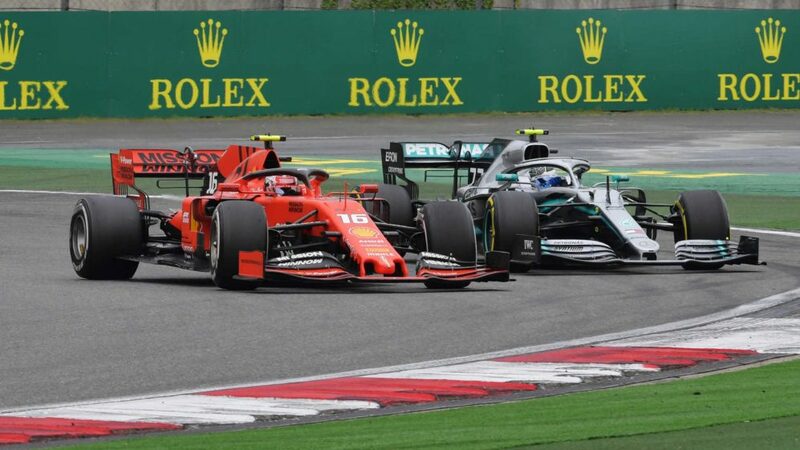 The Mexican managed to eke out a one-stop strategy and, helped by some robust defending, kept a feisty Raikkonen behind to bring home some points at a race where Racing Point never looked competitive. Stroll struggled to make in-roads starting further back, and came home outside the points. "There was not a lot to say today to be honest. The most exciting moment of the race for me was when I spun on the formation lap. I tried to put heat into the tyres and I lost the car going slow in turn six. I then had a good start and I went to the inside line but honestly, I didn’t want to risk anything. I was close to one of the Racing Point’s and I was on the inside and I didn’t know if he would tighten the line, so I left enough space and lost two places there. It is difficult to risk something when you know the pace will be what it will be." "The pace was slightly better than expected, we were battling in the opening couple of laps and we managed to stay with the pack. Once things settled down, the gaps started to open, and it was a fairly lonely race for me. We were struggling with the tyres in the middle stint of the race, and the laptimes were dropping off, so it was the right choice to pit for a second time. At the end of the day this is where we are at the moment, we must keep pushing and keep working." "We had an enjoyable race today and were able to race a couple of cars who had found themselves a little out of position following their first lap incidents. We had clean, well-driven races from both drivers and were able to execute a sensible one-stop strategy with Robert. We tried a similar strategy with George, but the length of the stint and the loss of some tyre temperature meant that ultimately, we opted to pit George for a second time and allow him to finish the race on a new qualifying tyre. We have made some improvements to the car this weekend and have started to close the gap. We also tested some new components which may help us close the gap further in the coming races. The next race on the streets of Baku will pose a new set of challenges, but we are ready to meet those as we continue to learn about the FW42."